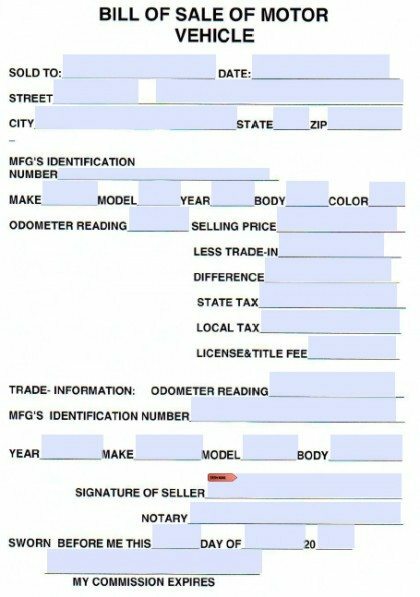 The Cumberland County vehicle bill of sale document is meant for residents seeking to purchase an automobile that will be later registered at a Crossville Driver Services Center. The parties must enter their personal information and the sum before signing into a legally binding purchase and sale agreement. Once the document is signed (recommended to be notarized) the transaction should take place. Odometer Disclosure Statement – If the vehicle is under 10 years and below 16,000 pounds this form must be completed.